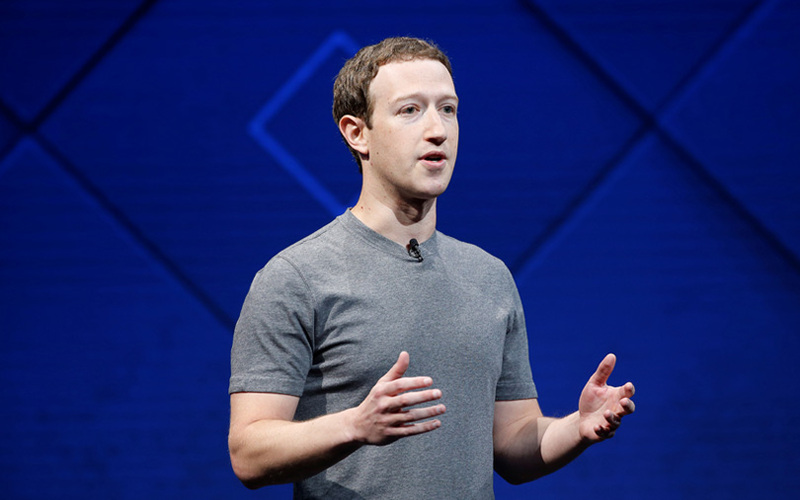 Facebook Inc Chief Executive Mark Zuckerberg on Tuesday ordered one of the biggest management shakeups in the history of the social network, giving more responsibility to his chief product officer and launching a blockchain division. Two other executives, Chief Technology Officer Mike Schroepfer and Vice President of Growth Javier Olivan, will oversee other consolidated divisions, one related to "new platforms and infrastructure" and another for centralized services such as the ads system. David Marcus, the head of Messenger for the past four years, is leaving that role to set up a group to explore how to use blockchain technology across Facebook, he said in a post on Facebook. Blockchain, the technology that underpins cryptocurrencies such as bitcoin, could have other business applications as a ledger for recording transactions, although Marcus said Facebook was "starting from scratch." Stan Chudnovsky, who has been Messenger's product chief, will succeed Marcus as head of the service, Facebook said. Kevin Weil, head of product at Instagram, is leaving that job to join Facebook's blockchain division, and Adam Mosseri, head of the Facebook News Feed, will succeed Weil at Instagram, the company said.